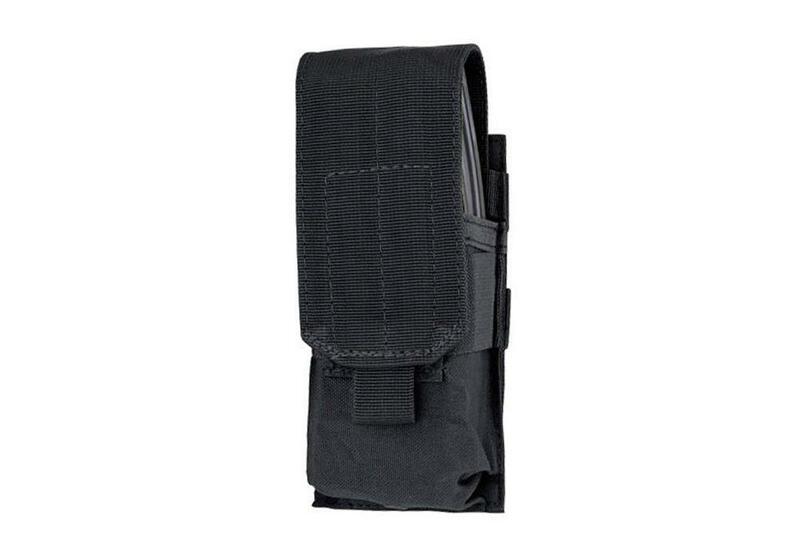 Condor M4 Single Mag Pouch |ReplicaAirguns.ca | New Website! 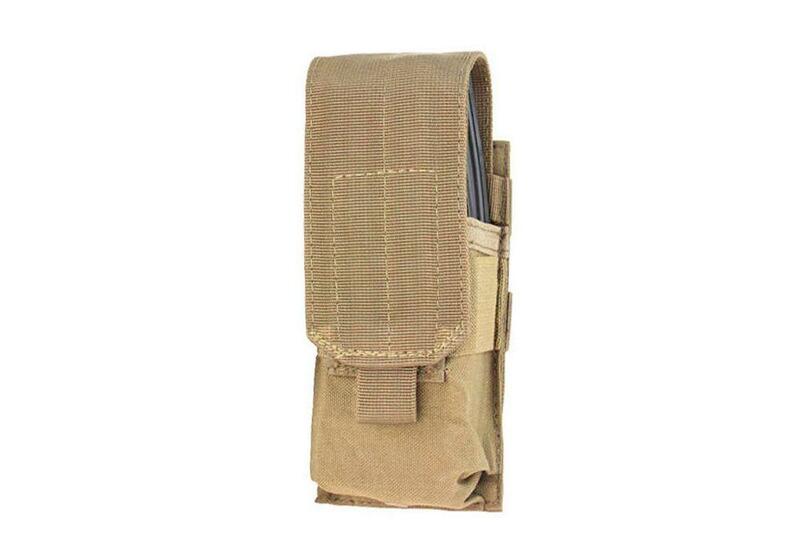 Comments: Functional and affordable, the Condor M4 Single Mag Pouch is a great addition to airsoft and tactical kits. 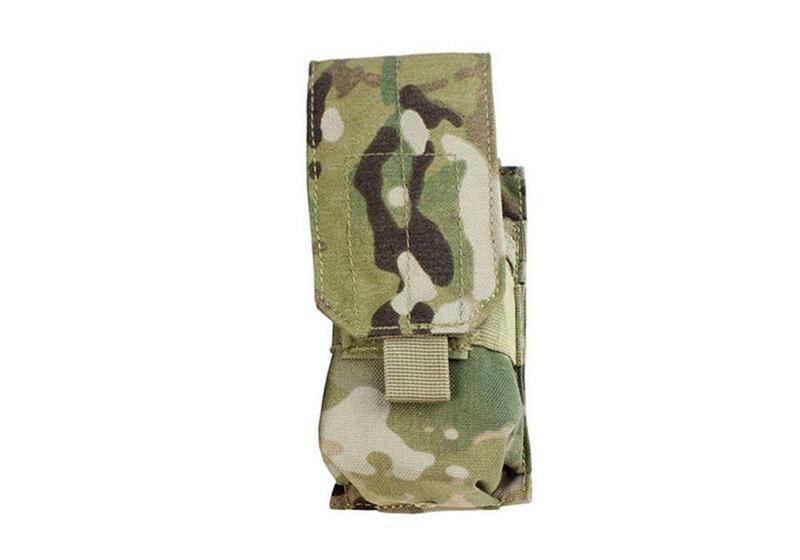 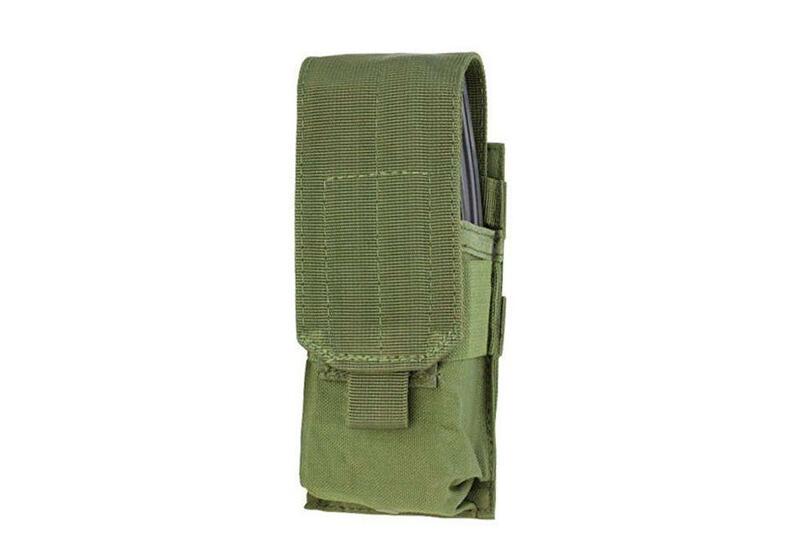 This modular pouch holds up to two M4 or M16 rifle mags and is compatible with MOLLE gear.